Weather forecasters has already raised Typhoon Signal number 2 in Cagayan and Isabela Provinces while Signal number 1 is up in Calayan and Babuyan group of islands, and in the provinces of Apayao, Kalinga, Mountain Province, Ifugao, Nueva Vizcaya, Pangasinan, Benguet, La Union, Ilocos Sur, Ilocos Norte and Abra. As of 1100 hrs PST, September 30, 2011, Quiel was located at 640 Kilometers East of Tuguegarao City, with maximum sustained winds of 140Kph and gustiness of 170 Kph and is moving west at a speed of 22 Kph. 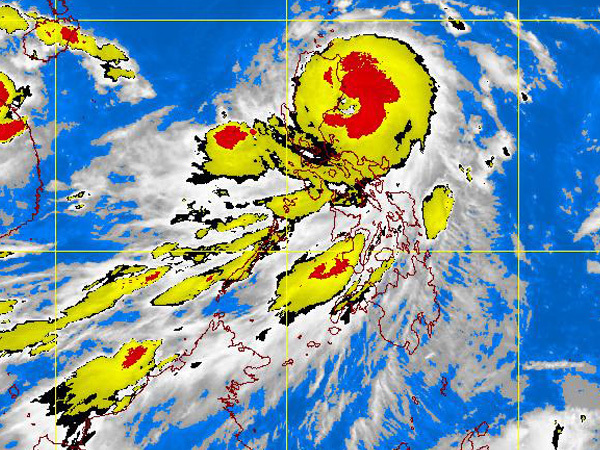 Philippine Weather forecasters has warned people against flashfloods and landslides, as well as storm surges as Quiel has already matched the strength of Typhoon Pedring and is expected to gather more strength further since it is still at sea. with the foregoing forecast it seems Nalgae’s next stop is China. 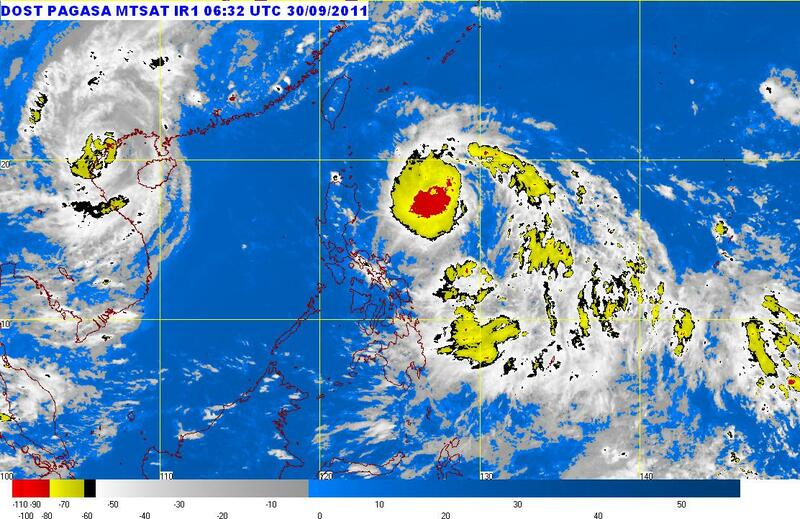 At 0400 hrs (Philippine Time) today (September 30, 2011), the eye of Typhoon “Quiel” (International Name: Nalgae) was located at 770 kms East of Apparri, Cagayan (17.6° N, 129.9° E) with a maximum sustained winds of 130 Kilometers per hour near the center and gustiness of up to 160 Kilometers per hour, moving west at 22 Kilometers per hour. Typhoon Quiel is expected to be at 300 Kilometers East Southeast of Apparri, Cagayan by September 1, 2011 and at 130 Kilometers West Southwest of Laoag City by September 2, 2011, by September 3, 2011 it will be at 630 Kilometers West of Laoag City. Residents of Northern Luzon may still be reeling from the effects of Typhoon Pedring are in for a stormy weekend. According to PAGASA Quiel is forecast to hit land between Batanes and Cagayan provinces on Sunday (September 2, 2011) night at its current speed and direction. But Quiel’s impact will not be felt by Northern Luzon residents until it swirls close to Cagayan province on Sunday morning. Quiel is destructive and packed a stronger punch because its 300 Kilometer diameter was more compact than Pedring’s 650 Kilometer diameter. But Quiel is yet too far to affect the archipelago until sunday. Now that the skies are already clear, Typhoon Pedring has already leave our country but leaving us also with an official death toll of 21, 10 of those were children ranging from 7 months – 10 years old according to government officials. According to National Disaster Risk Reduction and Management Council (NDRRMC) yesterday (September 28, 2011), 21 people died, 25 more were injured and 33 missing. Initial damaged to agriculture and infrastructure were peg at Php 729M, according to Agriculture Secretary Proceso Alcala. Damage to palay/rice crops is pegged at P654 million, affecting 39,175 metric tons; for corn, damage is estimated at P69 million affecting 6,322 MT; for high value crops, the amount is pegged at P1.6 million affecting 110 MT and for the fisheries sector, damage is estimated at P4 million. Alcala said that about 75 percent of standing palay crops may have been affected by Typhoon Pedring and estimated that only 25 percent of the standing palay crop was harvested before the typhoon hit. Initial figures from agriculture officials in Isabela report that hard hit were palay crops, with some 51,391 hectares with an estimated 29,251 metric tons of palay worth P487 million. 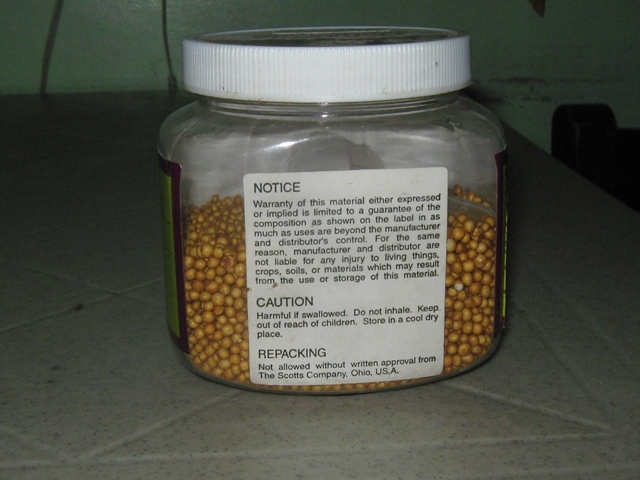 Corn crops with an estimated production of 192.1 MT with a value of P2.1 million were affected. Local officials of Bulacan Province, however, noted that damage in agriculture was four times worse than what they incurred two years ago. Earlier, Alcala had expressed optimism over a 22 percent increase in palay production for the third quarter of this year. He had been hoping that Pedring would not cause that much damage to standing palay crops that are about ready for harvesting. But with the damage caused by Typhoon Pedring that figure may no longer be achieved. As our authorities are doing clearing operations and repairing damaged infrastructures, PAGASA spotted a tropical cyclone off Pacific Ocean which chall be named “Quiel” (International Name: Nalgae), which is expected to enter Philippine Area of Responsibilities within the next 24 hours and is likely to cross the same area hit by Typhoon Pedring. 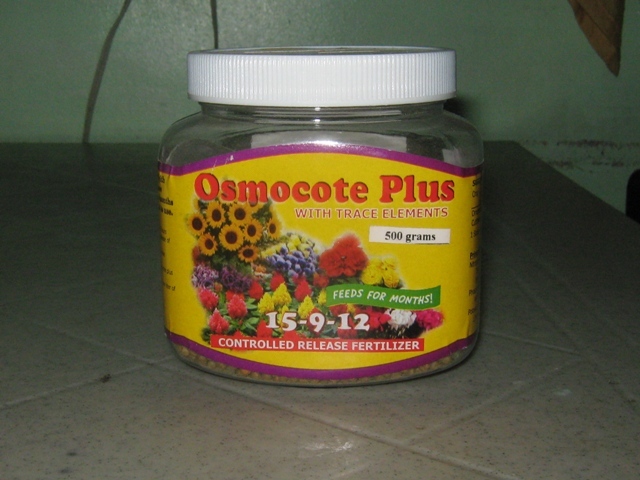 i regularly used this fertilizer for my cactus and sansevierias and has giving my plants all the nutrients it needs. 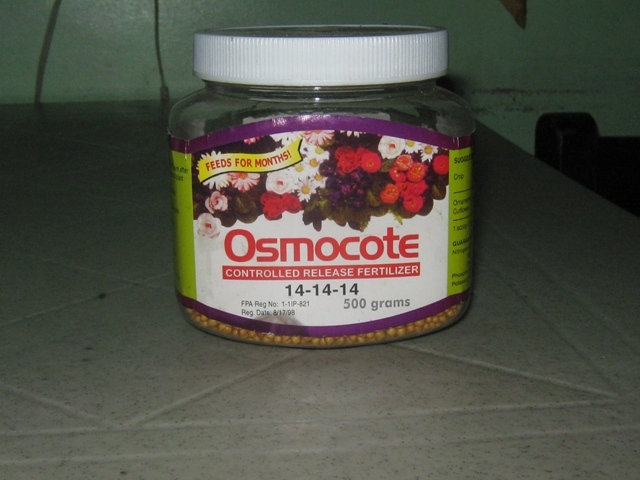 i’ve been using this fertilizer primarily for my ferns and specially to my flowering seedling plants to give them enough nutrients they will only need. 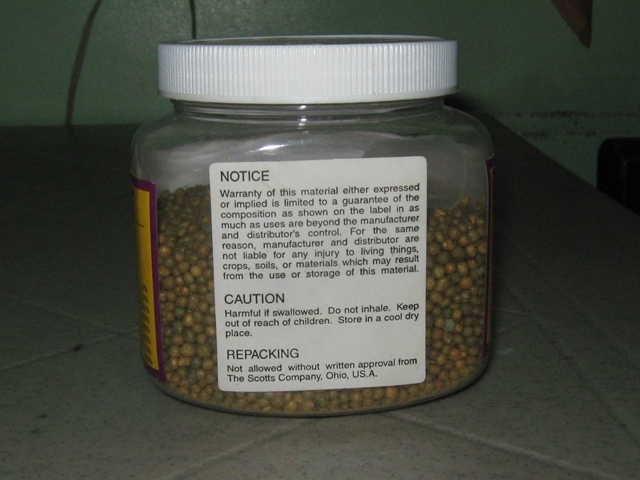 These fertilizers came handy and useful to me and i don’t have to worry forgeting to feed my plants every week due to the fact that these controlled release fertilizers are feeding my plants all the nutrients it needs for months. Tropical Storm Pedring (International Name: Nesat) which has been upgraded by Philippine Atmospheric, Geophysical & Astronomical Services Administration (PAGASA) into a typhoon now with a maximum sustained winds of 140 Kilometers per hour near the center and a gustiness of 170 Kilometers per hour and is moving west northwest with a slow of 19 Kilometers per hour. Started planting vegetables early 2010 but was only successful with peppers. 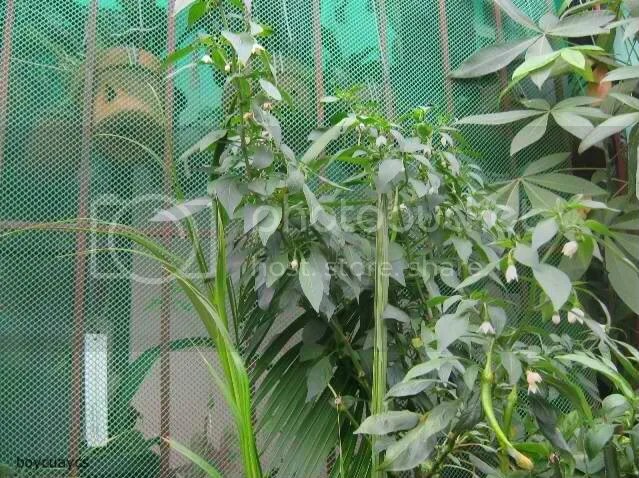 I have 2 pepper plants of which both were planted from seeds, 1 came from our stock, which was planted January 2010 and as of this writing am planning to dish-out this old plant so that i can start on a new pepper. This first pepper of mine has already supplied me lots of leaves used for Tinolang Manok and that maintaining it would be not economical as the plant already produces very small leaves, and the other a product by a local company, which was planted March 2011. 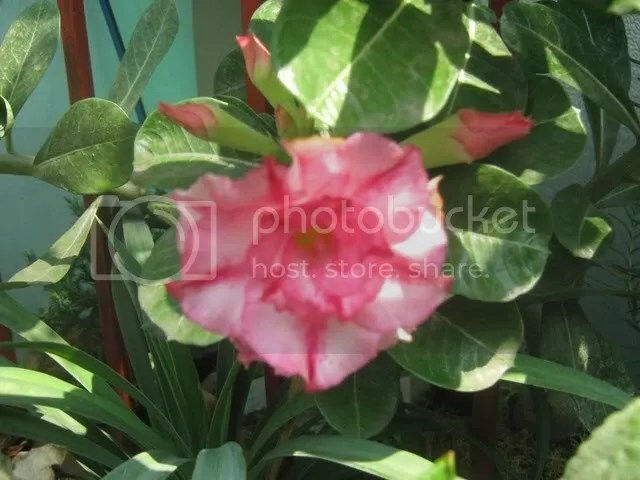 This is the pepper which i planted only last March 2011 from seed and was tagged as Panigang King based on the seed packets, and by the looks of it now it is really a King. This pepper has already reached 6 feet tall and is producing lots of pepper more than our needs, some are being given to my mother for her cooking needs, and some neighbors were asking for these peppers whenever they passed thru our rented apartment. A few months from now this pepper will need to be replaced and i would say that i’m going to continue planting this kind of pepper which are very useful, specially to my favorite dish which is Sinigang (be it fish or pork). 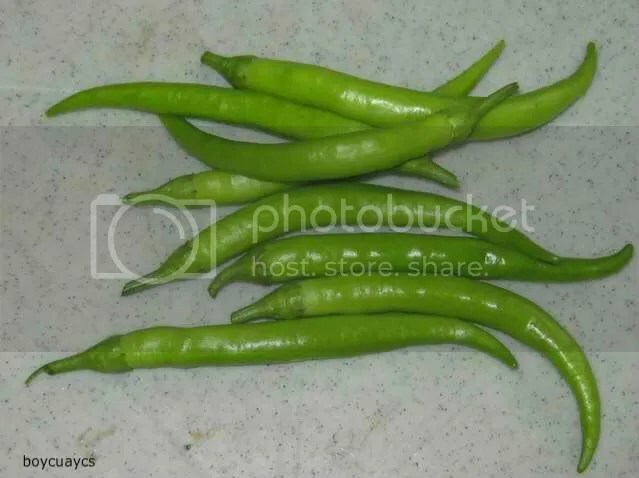 Knowing that this peppers are grown from our backyard, i would say i don’t have to worry of chemical treatment done, because i don’t use one, unlike the peppers being sold at the market where in everyone is not sure if this are chemically treated or not. The pepper journey shall go on as long as i can…. 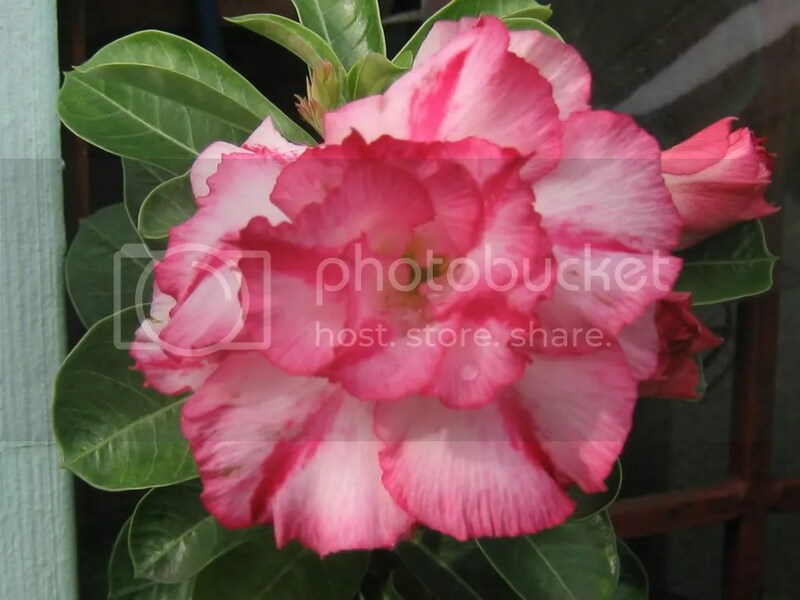 and regarding its propagation by seeds that would be my next project . Two (2) years ago to be exact, September 26, 2009, the philippines was caught by surprise by Tropical Storm Ondoy, especially devastated was the island of luzon with not so much of an idea of that storm at that time having been assigned in an isolated town of Negros Occidental because we don’t have TV at work nor the newspapers being late. We’ve only known lately how Tropical Storm Ondoy devastated the greater prt of manila….